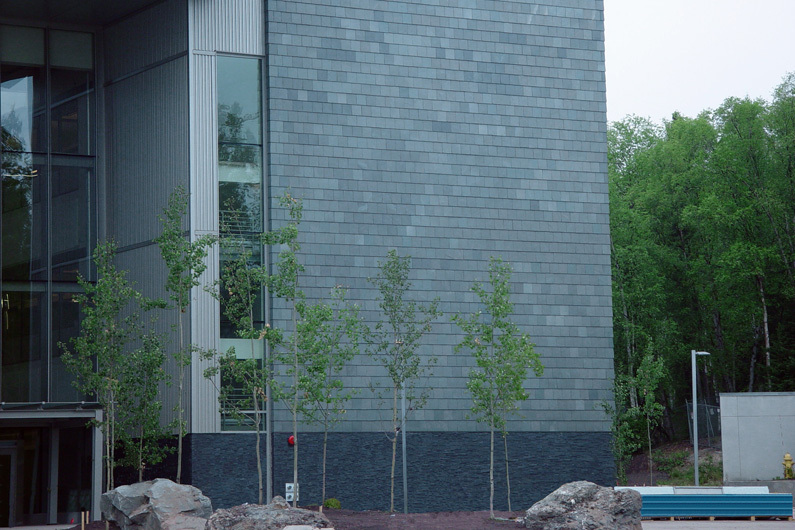 The longevity of slate – slate, a natural stone, can last 100 years or longer. 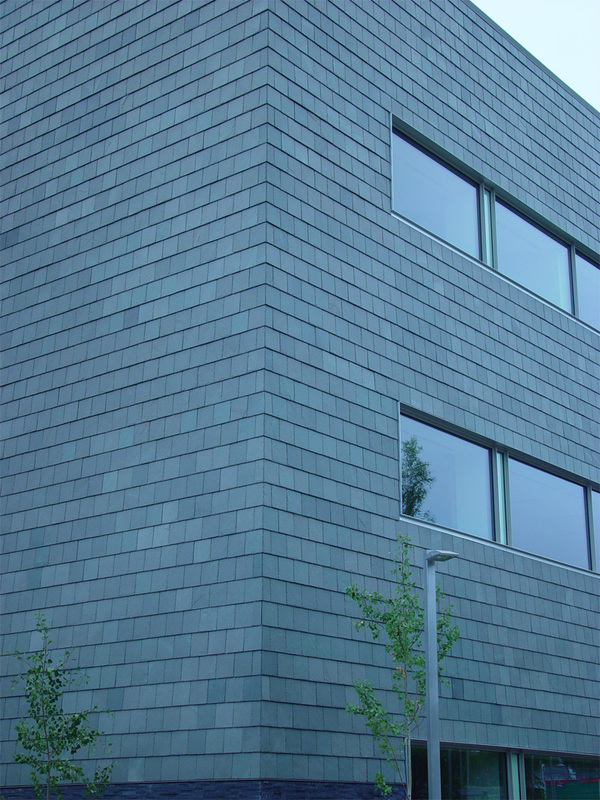 Aesthetic and environmental appeal of natural slate. Cost savings as a result of short installation time. 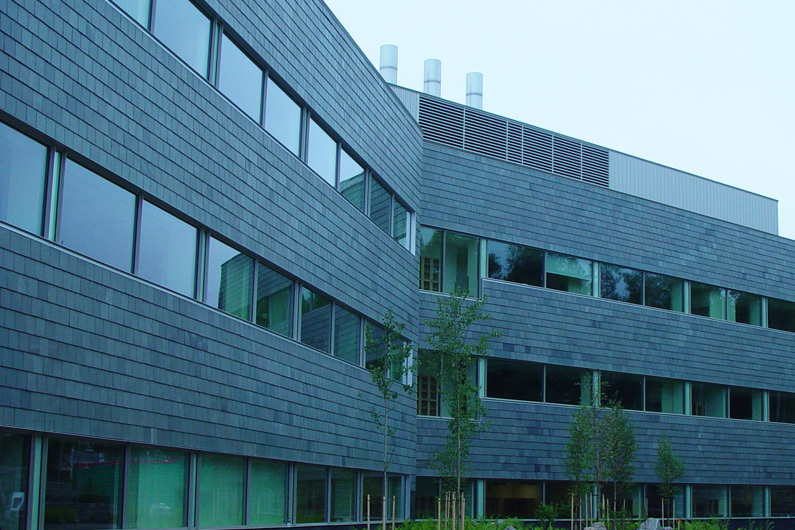 Continual air circulation around the cladding and installation design solved moisture/mold concerns. Contribution to energy efficiency through Nu-lok’s excellent insulating characteristics. Ease of building access, with simple individual slate tile removal for maintenance, service, or building alterations.